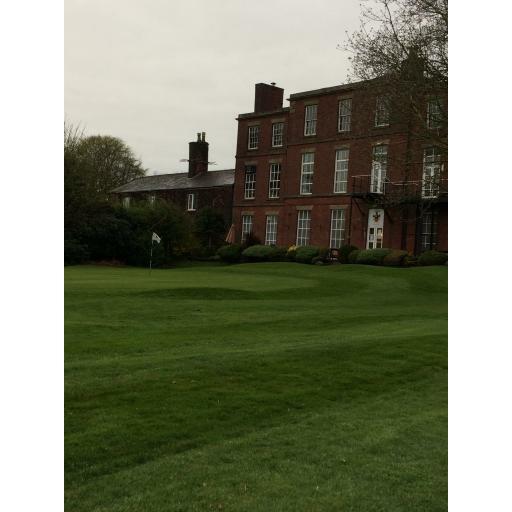 Todays event was played at a windy Hindley Hall GC, a good day was had by all and some of the scores from the usual suspects, came out on top, Mr Hilton looks to be back in winning ways after his operation over the winter, not to mention the Moore brothers coming runner up for the second week running. The Handicap Axe will fall ! !